Beautiful shot. The isolation is stunning. I'd really love to see you put out a book on shorebirds. Very pretty plover, with perfect light and fantastic background. Love this beautiful soft colors - great work - as always !! Beautiful photo Pat. I love the composition, background and color. Agreed, great shot. We weren't able to spend time at Limantour on our recent trips to Point Reyes, but that will have to change for future trips. Thanks, Jarred! I'd love to see me put out a book on shorebirds too ;-) In all seriousness though, it's definitely a project I've been toying with the idea of. Thanks, Alan! 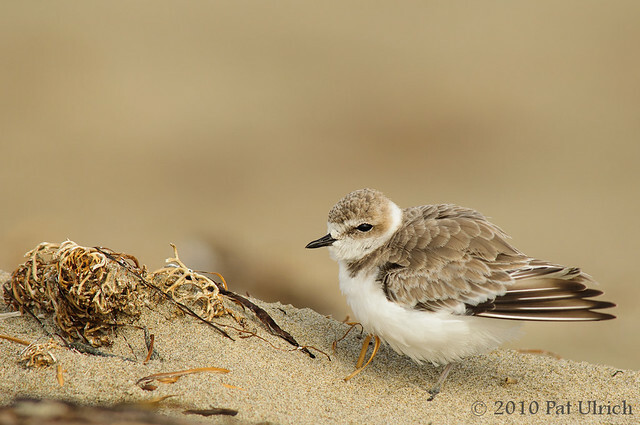 Limantour is my favorite place for shorebirds in Point Reyes, especially during the fall and spring migrations!